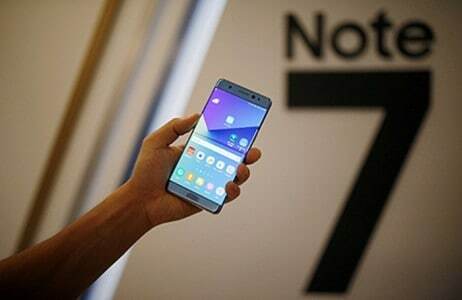 Samsung’s explosive Galaxy Note 7 are costing dearly to the company as China’s multinational telecommunications Equipment Company Huawei has beaten the South Korean tech giant to become the most profitable Android smartphone manufacturer in the world. Notably, Apple continues to remain the most profitable of all smartphone makers with a staggering 91 percent operating profit market share. 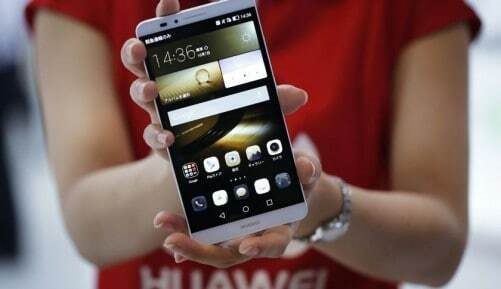 According to the South China Morning Post, Huawei controlled 2.4 percent of the global smartphone operating profit share ($200 million) in the third quarter of 2016, and two other Chinese companies—Vivo and Oppo Electronics—gained to 2.2 percent market share each in the crowded Android field. “Huawei also became the world’s most profitable Android smartphone vendor for the first time, we expect Huawei to maintain steady profitability into the first half of 2017, because its smartphone shipments are growing and it is doing a good job of controlling operating costs,” Strategy Analytics executive director Neil Mawston told the Post in an interview. Though Samsung slipped down to ninth position in the third quarter of 2016 due to its Galaxy Note 7 fiasco, the brand value of the company hasn’t suffered much and the company is soon expected to usurp the throne. But all this doesn’t affect Huawei that’s eyeing the second spot behind Apple in two years according to company’s consumer business CEO Richard Yu Chengdong.